A former employee of Baptist Health’s West Kendall Baptist Hospital in Miami, FL has been discovered to have stolen the credit card details of patients and used the information to make fraudulent purchases. The misuse of credit cards was discovered by Baptist Health on March 9, 2018 and the matter was referred to Miami-Dade law enforcement and the employee was terminated. 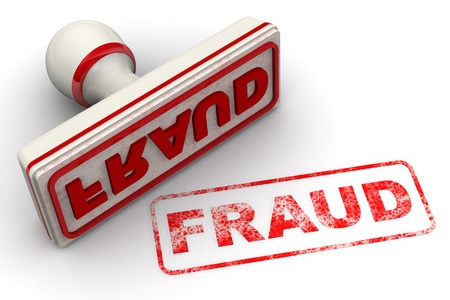 Baptist Health has not specified exactly how many patients have been confirmed to have been defrauded by the employee, although 1,480 patients have been sent breach notification letters to alert them to the possibility that their credit card details may have been misused. Any patient who paid for medical services using a credit card with the registration employee between August 2014 and March 2018 have potentially had their name, date of birth, and credit card details stolen and misused. As a precaution, all 1,480 patients have been offered identity theft protection and credit monitoring services for 12 months without charge and have been advised to check their credit card statements carefully for any unauthorized purchases. Baptist Health is exploring options to further protect patient health information and prevent any further breaches of this nature from occurring in the future.